Our reading area is a comfy spot that book lovers of every age can enjoy, with readings from some of our favourite titles for children and a few grown up books too! Nursery rhyme fun for young children with writer, Sarah Webb. 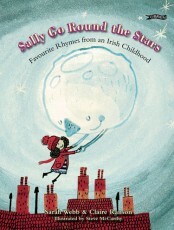 Join Sarah as she shares some of the Irish and international rhymes from her popular collection, Sally Go Round the Stars with young children and their parents. 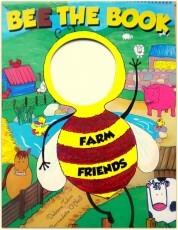 Will include some fun nursery rhyme colouring. Look through the hole and read the rhyme on the fold at the bottom of the page. Watch your child’s face light up as you become the characters in the book. Easy rhymes for kids to learn and join in the fun. Read by author Debora Tobin. Adam’s Cloud is the magical home of Angel Adam and his award winning bedtime adventure story books for children encouraging love, laughter & play in the family home. Adam’s books will be read by his Dad, award winning author Benji Bennett. Stories about a brave little bear and a bear of very little brain with comedian and author of the “Irish Mammies” books, Colm O’Regan. 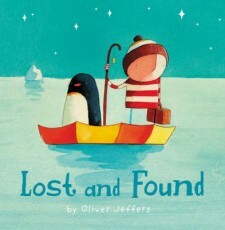 Two tales of lost birds and the friends that help them find their way back home. 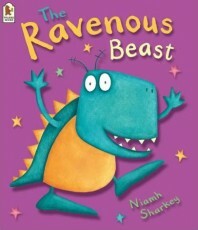 Read by Miriam Devitt of RTEjr and SuperHands. 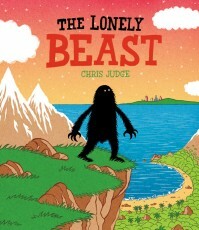 A lonely beast and a scary island are the starting points for these eye-catching adventures from author and illustrator Chris Judge. 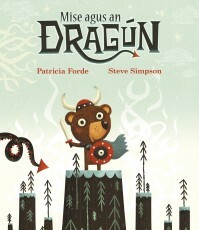 Read by Miriam Devitt of RTEjr and SuperHands. Who is hungriest animal of all and what do Hugglewugs do? Niamh Sharkey (current Laureate na nÓg 2012-2014) has the answers! Read by comedian Gerry McBride. 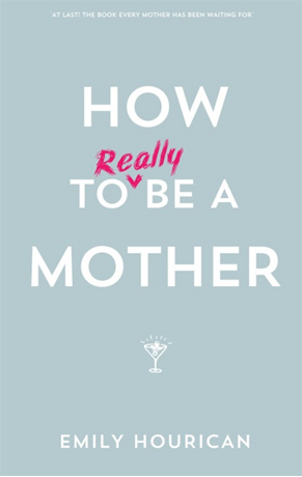 Part memoir, part rant, part laugh-out-loud, How to (Really) be a Mother is ready to reclaim motherhood for modern mothers everywhere. Read by author Emily Hourican. Meet a story-telling fish and a quick thinking mouse from the imagination of award-winning children’s author Julia Donaldson. 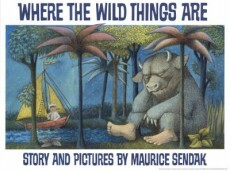 Read by Actress, Writer, Mammy and creator of RaisingIreland.com Sharyn Hayden. 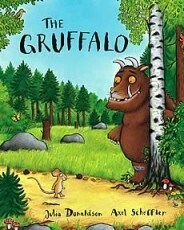 Classic stories of wild rumpuses and daring bear hunts with children’s entertainer Reuben of RTEjr.